Heathrow has announced that 18 sites across the UK have been shortlisted as potential locations for Logistics Hubs to support the construction of a third runway, including three projects supported by Associated British Ports (ABP). 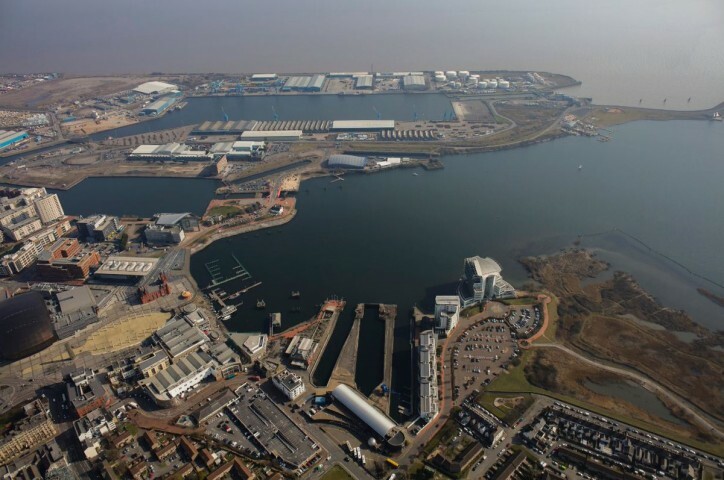 ABP has worked closely with regional partners on the proposals for three of the potential hubs, which have been selected from a long list of 65 locations and include ABP’s Port of Cardiff, the Ayrshire Logistics Hub in Scotland and British Steel’s Briggs Road site in Scunthorpe. Thanks to the excellent connectivity of its network of 21 ports, which offer efficient road and rail links to destinations around the UK, ABP is in a unique position to support major nationwide infrastructure projects such as Heathrow’s third runway, while at the same time also fuelling the growth of the UK’s construction sector. The Ayrshire Logistics Hub involves a partnership between ABP, Glasgow Prestwick Airport and South Ayrshire Council, and will support the third runway by pre-assembling components offsite before transporting them in consolidated loads to Heathrow as required. The next stage of the selection process will take place this autumn and will see backers of the shortlisted sites compete to become one of the final four construction centres, with the winners being announced next year, ahead of work starting in 2021.